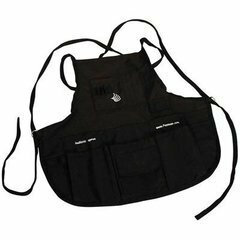 The Ballistic apron is a basic but nearly indestructible apron designed for the woodworker. 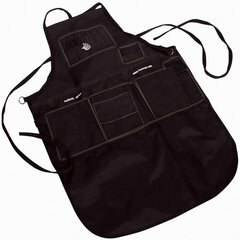 Made of durable ballistic nylon, this Apron will stand up to any abuse. 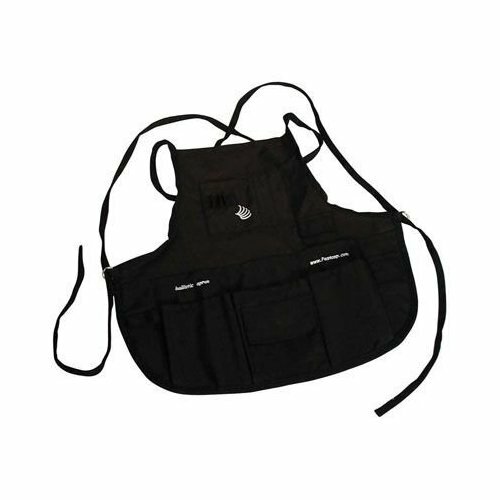 Long shoulder straps for one-size-fits-all.